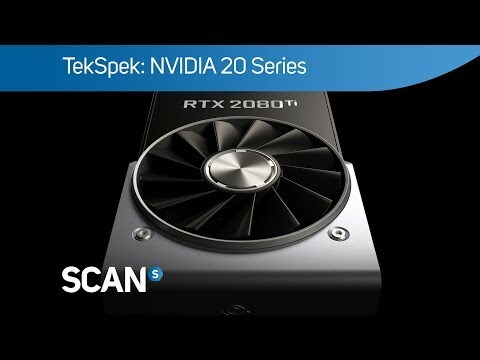 MSI GEFORCE RTX 2080 Ti VENTUS OC GPU A fresh new dual fan design, VENTUS proudly displays its industrial shapes in neutral colors to fit any build. VENTUS fans utilize more fan blades with a unique curve to enhance heat dissipation. A rugged Anti Bending strip connected with heatsink makes the card extremely rigid while actively helping keep it cool. A sturdy backplate is fitten to help strengthen the graphics card and complements the design to look even better. 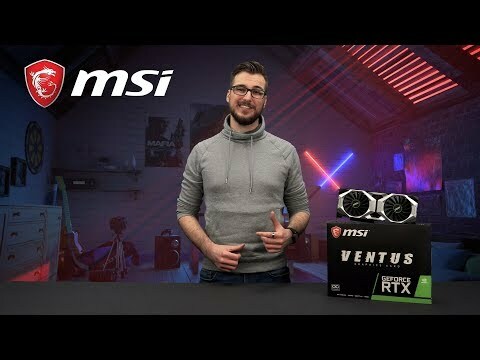 VENTUS uses a premium thermal compound to make sure it outlives the competition. 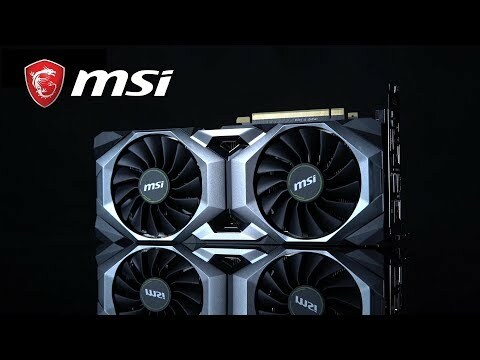 MSI GeForce RTX 2080 Ti VENTUS OC 11GB GDDR6 Ray-Tracing Graphics Card, 4352 Core, 1350MHz GPU, 1635MHz Boost is rated 5.0 out of 5 by 1.